MWC Princess Club on Pageant Day! Our Princesses had so much fun at their first event. 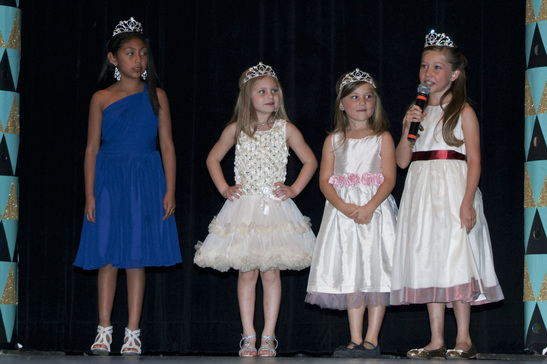 They got to be part of the Miss Washtenaw County Pageant.